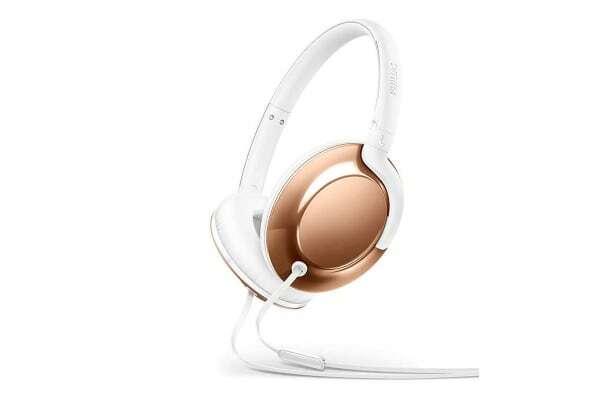 The Philips Flite Over-ear Headphones deliver a gravity defying experience. 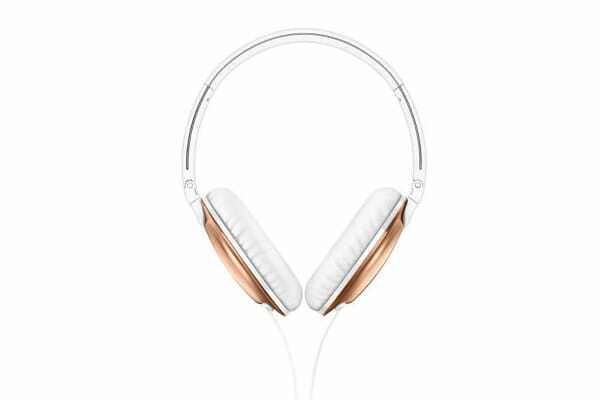 Introducing Philips Flite Everlite Headphones, where simplicity meets refined metallic finishing. Created to bring you clear sound and all day ease-of-use, they can also fold compact or flat when needed. 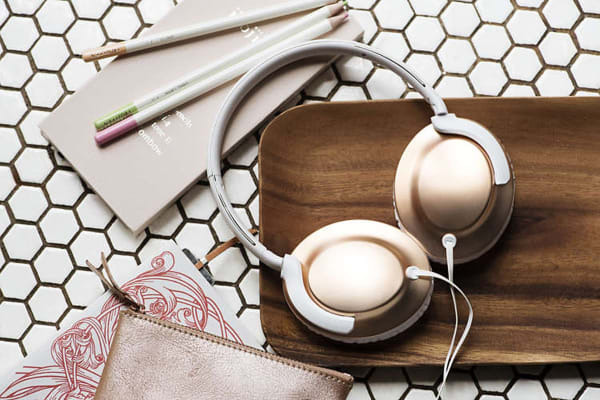 A flat cable keeps your headphones tangle-free, while added strain relief ensures cable durability.